I’ve been receiving requests from new punters asking me to initiate them to cricket betting. It’s not possible for me to guide each one individually so I decided tow rite a comprehensive guide. Click here to access cricket betting guide for beginners. Guide is available only to premium members on Betting Adda. 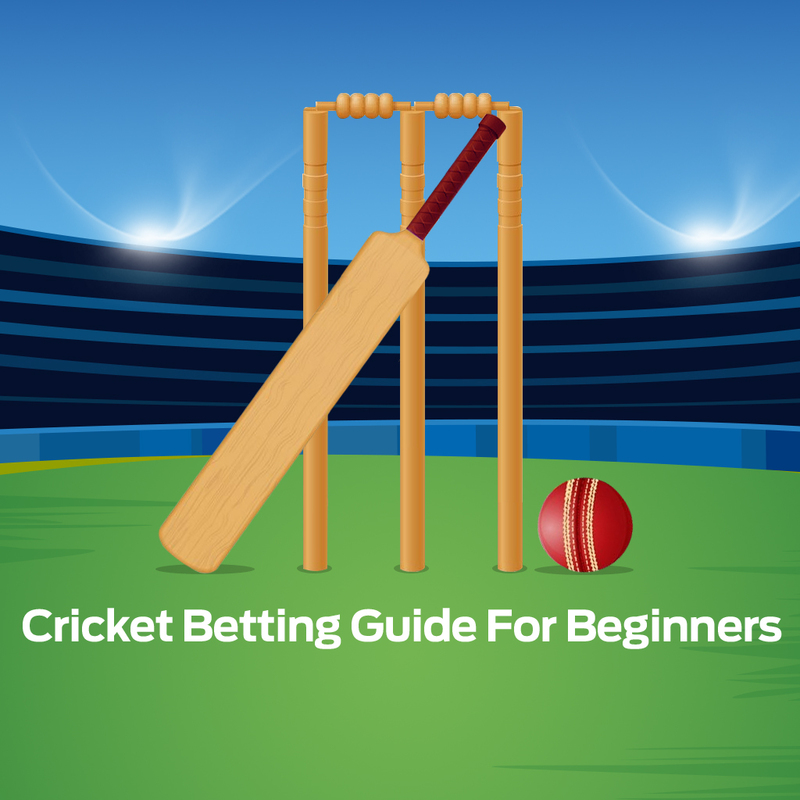 If you are new to cricket betting then this guide is must for you. If you have any questions then ask me on betting adda.